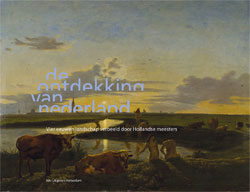 The Discovery of the Netherlands is about the aesthetic 'reclamation' of the Netherlands in the art of painting. The flat countryside with its rivers, marshy farmland alternating with tracts of woodland, and the ever-changing Dutch skies above have been transformed into art. Framing nature unlocks it for aesthetic appreciation. 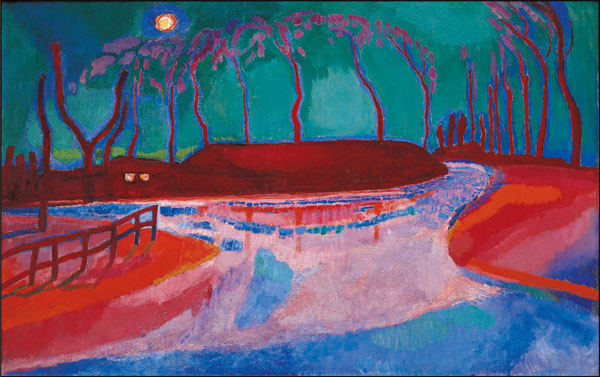 There is no other country in the world where artists were so early to render their own surroundings as a beautiful idyll. 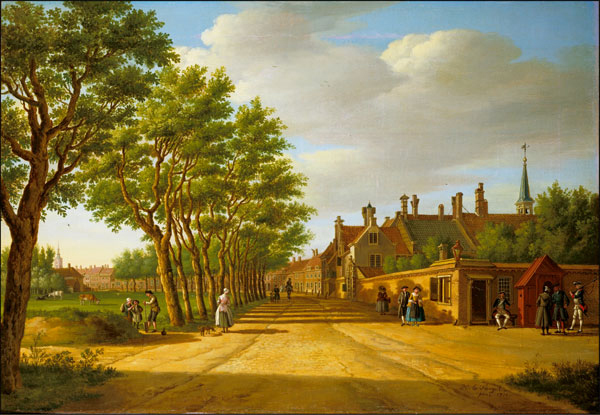 In his selection of a considerable number of masterpieces, Henk van Os shows how practically the whole of the Netherlands has been depicted over the centuries, and thereby made accessible and 'reclaimed' by artists. He contends that it is not the task of landscape painters to paint what the viewer finds attractive, but that the viewer learns to appreciate what they paint thanks to their artistry. Paintings have sometimes even served as the starting point: that is how this landscape ought to look! Whether this has a bearing on the conservation of nature reserves in the Netherlands is investigated in an essay by Louise Fresco. This essay quite literally links this publication to the 'Memory and Transformation' theme of the inaugural Apeldoorn Garden and Landscape Architecture Triennial. Featuring paintings by Hendrik Chabot, Jacob Maris, Anton Mauve, Charles Rochussen, Jacob van Ruysdael, Jan Toorop, Jan Hendrik Weissenbruch and others. 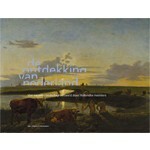 Since the Dutch landscape has also inspired the literary world, and poetry in particular, a selection by Klaas van der Hoek of ten or so apposite and original 'landscape-related' quotations from Dutch poetry is included in the publication.